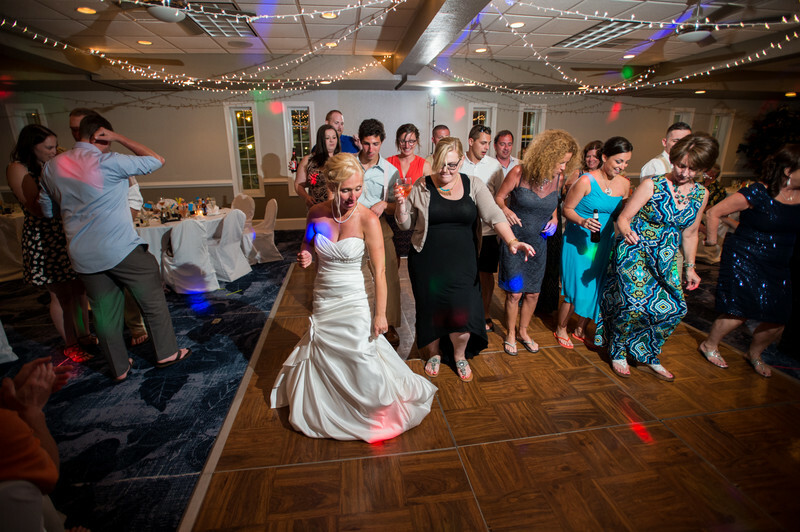 Choosing a wedding venue is one of the biggest decisions you can make for your Outer Banks wedding. The Sea Ranch doesn’t take this lightly! We are here to accommodate your wedding and help ensure it is a day to remember. Wether your event is a small intimate gathering, or a large and elaborate event, we have the place for you. Say “I Do” on the warm sands of the Outer Banks with the gorgeous sea surrounding you. There is nothing quite like an Outer Banks seashore ceremony to signify your unity. The Sea Ranch Resort ceremony package includes white folding chairs for your guests. A wedding arbor, sand ceremony table and shepherd’s hooks are also included! Day-of coordination is also included to help ensure your day goes smoothly. You can have a ceremony only at the Sea Ranch, or follow up with a reception here as well! Intimate Receptions, rehearsals, and more! If a destination intimate reception is your goal, we are here to assist you acheive that cozy feel with those nearest to you. Do you just need a space for a rehearsal dinner and have a different location booked for your actual day? 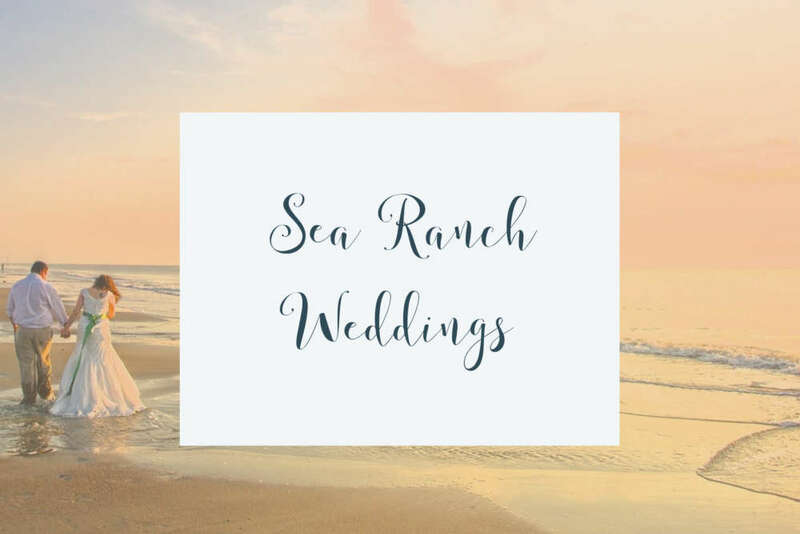 The Sea Ranch is flexible with packages, and does not require you to host all of aspects of your event at the same location. Our all inclusive reception packages allow you and your family to enjoy the day thoroughly while the Sea Ranch staff takes care of any work that needs to be done! The Sea Ranch has created sample catering menus with suggestions for your event! Our culinary staff is more than happy to meet with you and discuss your personal tastes and desires for your menu. We offer a complimentary sampling to contracted couples to plan your meal. The Sea Ranch Resort looks forward to talking with you about your event! Reach out to us with any questions you may have about our inclusive, one stop wedding venue! Read more here. Visit the Sea Ranch Resort at the Washington Wedding Experience! The Sea Ranch will be at booth #604. The Washington Wedding Experience will take place on April 7th in Chantilly, VA at the Dulles Expo Center. Don’t miss out on opportunities to discover new wedding trends, floral inspiration, take part in tastings, win prizes and more!